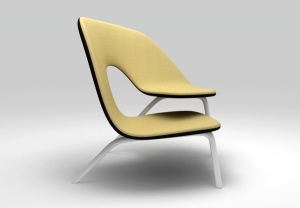 The Hug chair is perfect for couple canoodling. 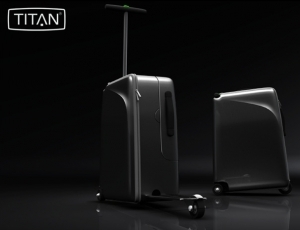 Bringing fun back to the airport is the Titan Highroller Suitcase, complete with a footrest to kick-bike. 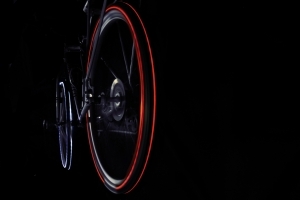 Cyglo A unique, patented invention designed to revolutionise cycling safety. 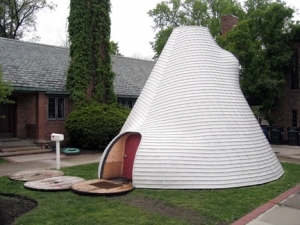 A brief look at the Suburban Tipi, designed by John Paananen. 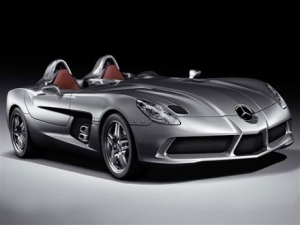 A look at the last SLR model in the series. 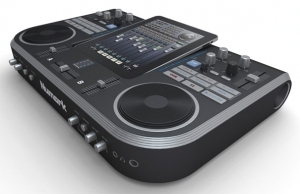 A brief look at the newest Apple related design, based on the iPad's use #69: DJ.